Mads Mikkelsen seems to be just about everywhere these days. From lethal assassin in ‘Polar’ or stranded in an icy hell in ‘Arctic’, to riding his bicycle around in cheeky Carlsberg ads or doing voiceovers for top Japanese computer games, the Danish actor seems to be at the top of his game. His success is reflected in his immense popularity as he has skyrocketed up to seventh on the IMDB Starmeter rankings, a list that ranks actors based on the frequency the 250 million monthly IMDB visitors access a person’s page. “He’s had big supporting roles in mega hits like the Star Wars film ’Rogue One’ and Marvel’s ’Dr Strange’. And suddenly he has two lead roles at once: one in the cinema and one on Netflix, which is the most effective way to reach a global audience in 2019,” Frederik D Gottlieb, a film expert, told DR Nyheder. Gottlieb contends that the 53-year-old Dane is on the periphery of top Hollywood stardom, but still needs to land a lead role in a big blockbuster to really become an ‘A-list’ actor. 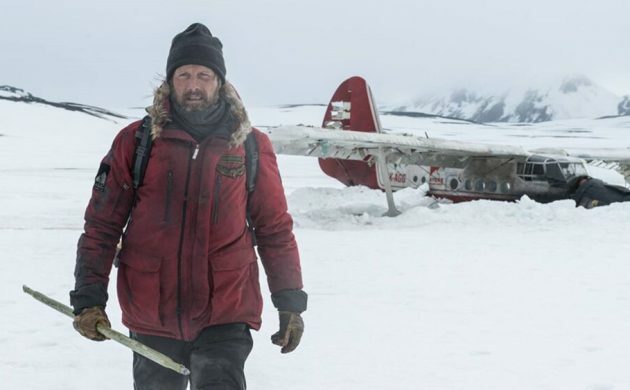 Mikkelsen’s film ‘Polar’ also tops this week’s most popular film list on IMDB, while Danish-American actor Viggo Mortensen, who’s currently starring in ‘Green Book’, ranks 59th on the IMDB Starmeter.